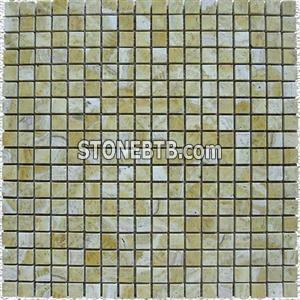 our company who specialized in supply kinds of stone (granie and marble) products. 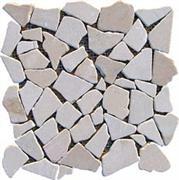 Such as tiles, slabs, counter tops, vanities, sculptures, monuments, etc. 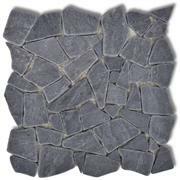 Now we are dedicate ourself into producing kinds of mosaics, marble mosaics, ceramic mosaics, travertine mosaics, glass mosaics, from simple to complex design, from pre-fabricated plain ones to custom-design ones. All can finish perfectly. Please kindly inform me if you have any mosaics need.